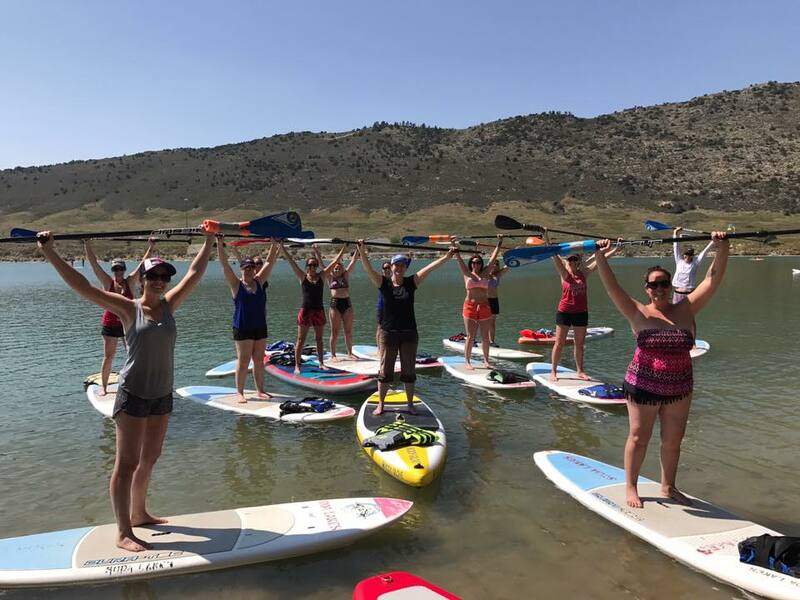 Life’s 2 Short fitness is all about bringing fun, fitness and adventure to women in front range Colorado and all across the globe! We want to inspire, encourage and educate women so they can go out and explore their world in a new way. Whether it be learning to mountain bike, hiking your first 14er, getting into trail running, snowshoeing or Standup Paddle boarding we help connect you to local community groups and clinics to learn and meet new active friends to share your new adventures with!